In each of our different workout options, our main goal is to provide the best experience possible. We pride ourselves on being the best trainers and coaches in the world. As the game of basketball evolves we work daily studying the game and finding ways to guide our clients to their goals. We train All Age Levels. From Beginner as young as four years old all the way to Professional. One hour individual elite shooting workout session. Custom workout plan that focuses on progressive shooting drills that lead into game situational shots. Included is our custom workout breakdown, complete workout analysis is written up and given after individual in order to make consistent improvements. Also Included, is our custom built homework plan dedicated to building strong shooting habits and take your game to the next level. 1 hour elite group workout. This highly intense workout focuses on shooting in a variety game situational actions. Having multiple athlete, allows each individual to compete against other like minded driven athletes. We focus on making sure each athlete understands correct speed and pace of the game. We teach endurance shooting drills, where you have to fight through fatigue to finish the drill. We explain and illustrate in detail each drill and why it is necessary. This highly recommended workout is meant to breakdown efficient form and footwork in a structured 90 min session. All drills lead into Game Situational looks. By the end of this clinic athletes will understand the basic shooting fundamentals and correct shooting rhythm. 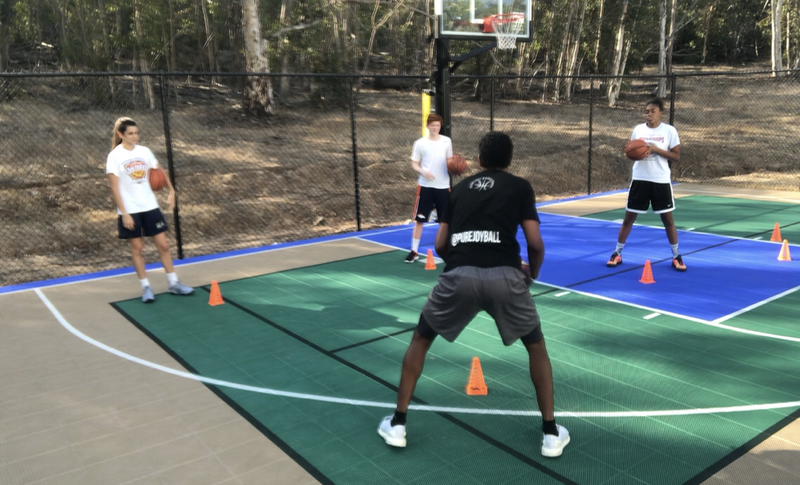 Our balance drills, elite footwork drills and off ball shooting actions allow this clinic to be a must for a team or organization looking to make more shots efficiently. 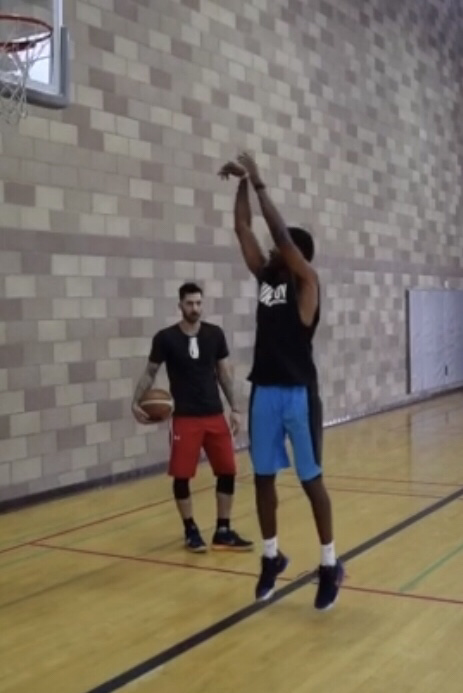 One and a half hour of professional practice type shooting workout. Allows organizations to pay at a discount the more athletes attend. This team practice teaches a team proper spacing and timing. Forcing the team to become efficient shot makers and better overall teammates. Motivating the group to communicate, and compete against each other. Two full hours of complete breakdown of shooting mechanics and essential team building exercises. This highly recommended workout will inspire any team to understand how important each individual player is on the team. 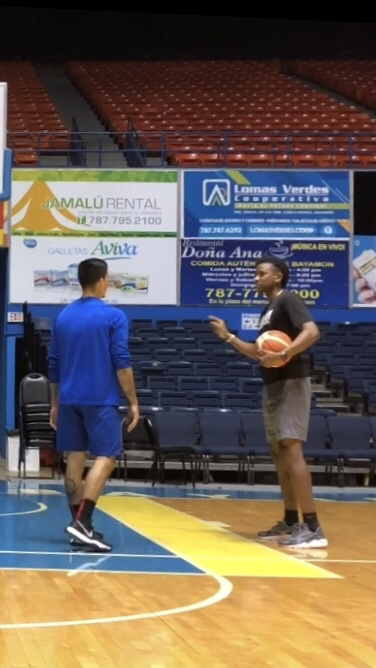 Forcing leaders to speak up and teaching important game situational reads and being more efficient on the floor. Thinking of a way to make your Party fun? Pure Joy has the answer. We will bring the fun and basketball instruction. Every kid will have a fun experience while also learning some skills to practice at home.